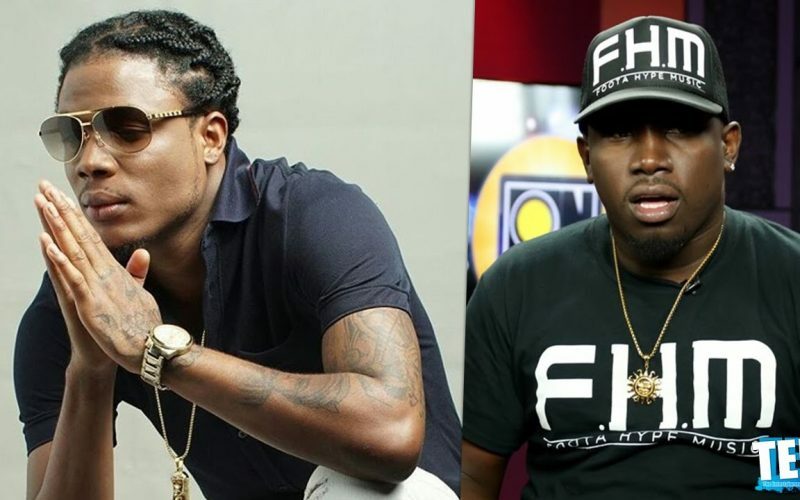 Masicka is one of the hottest young deejays right now in dancehall but Foota Hype is not impressed and thinks that he is overrated. Masicka recently collaborated with Ishawna and Bounty Killer on two singles that’s gaining traction in dancehall. who’s foota hype anyway and what him a do for dancehall, except spin peoples tune? even his woman got bored of this man.